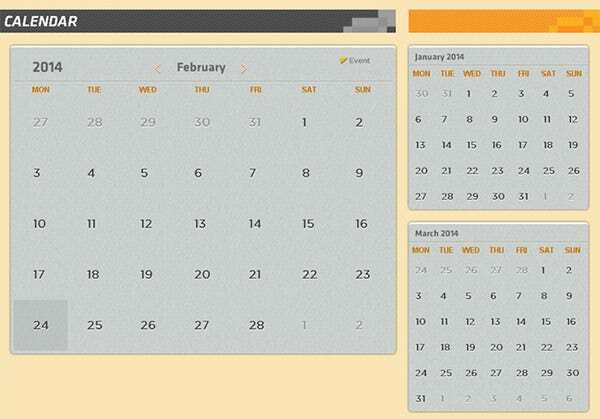 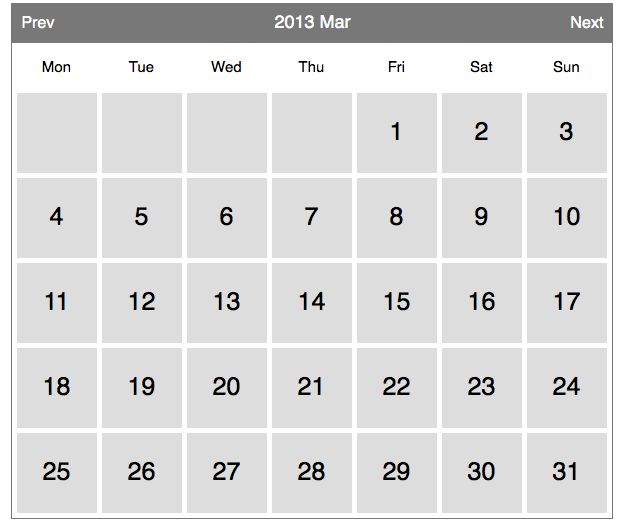 You can control the styling of the calendar via CSS. 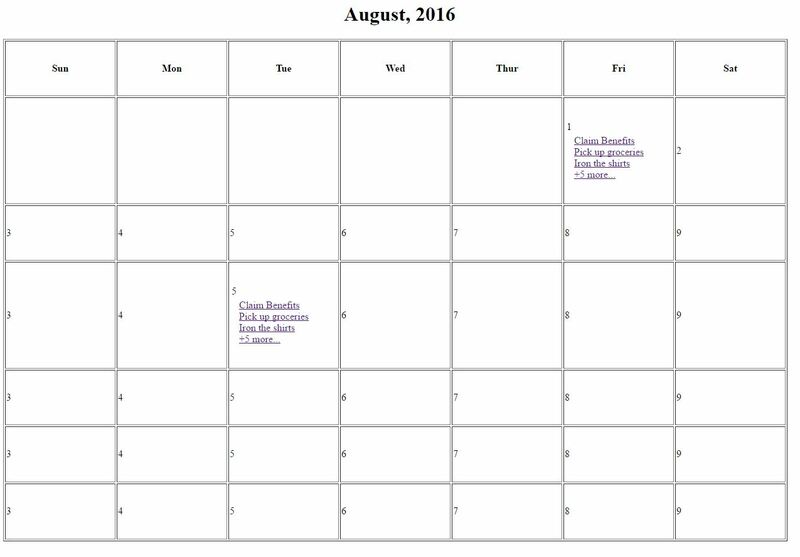 The basic styles are in the file calendar.css, which you can access via Structure > CSS Files . 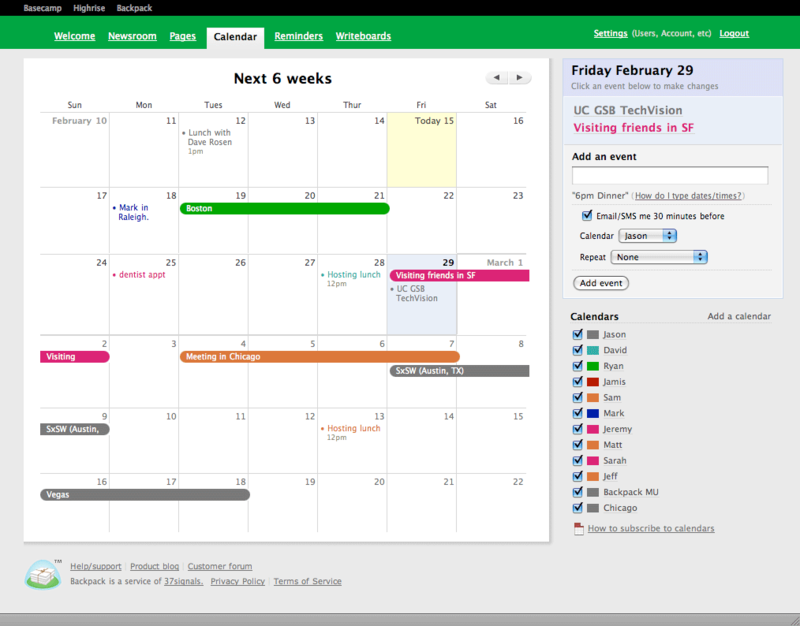 There's details about customizing the event colors and using jQuery UI themes in the FullCalendar documentation .